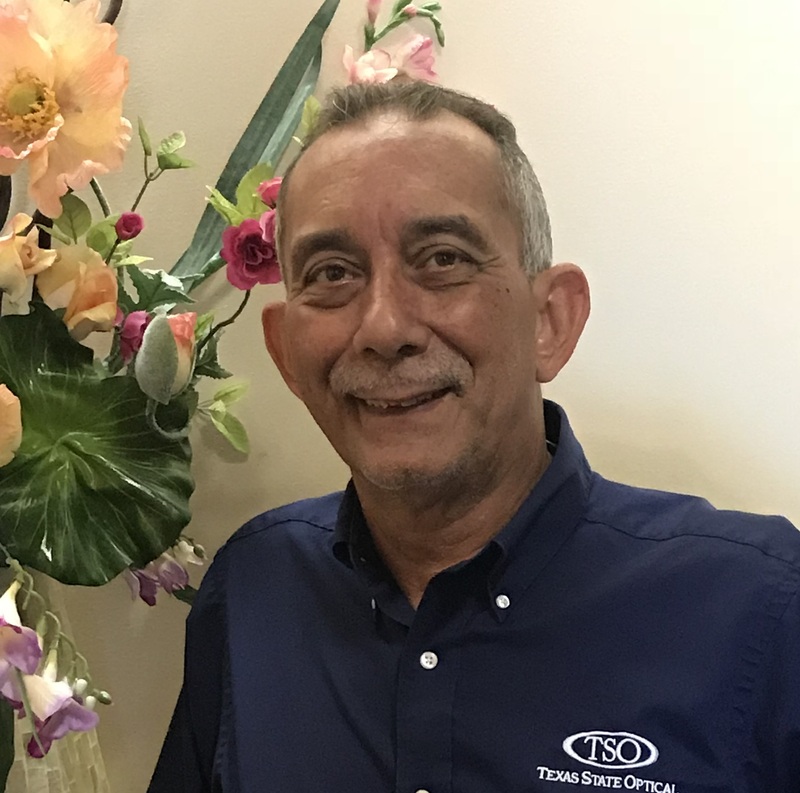 Jimmie has been part of the TSO Spring family since 2018 and part of TSO network for several decades. As our very own lab technician, he is behind the scenes edging, drilling and mounting glasses with great precision and accuracy. Although semi-retired, his passion for eyecare keeps him active in our practice and community!